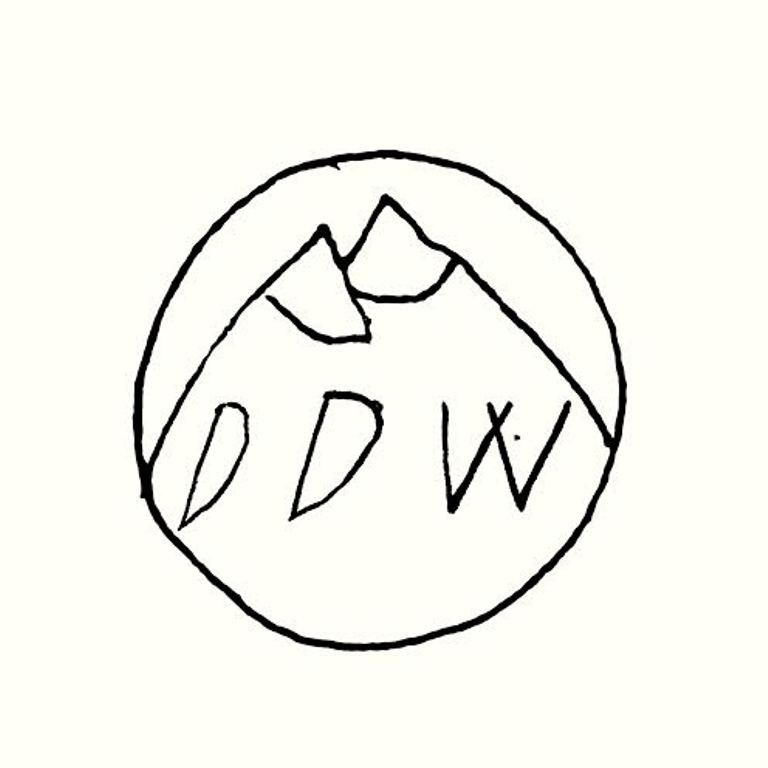 Michael Caridi and I started Double Double Whammy (DDW) all the way back in October 2011 as a means to release our newly formed rock band's full length titled, Space Brothers on cassette. The band was called LVL UP and we had never played a show before. Honestly we didn't even have a real drummer yet, but it was all in the works, slowly coming together at a small liberal arts college called SUNY Purchase. We were in our Junior year. While studying at SUNY Purchase, Mike and I had the opportunity to meet some really wonderful people through the music scene (artists and musicians alike) who, over time, became involved with the label. Before graduating, we released cassettes and 7″ records for the bands Toasted Plastic, The Act of Estimating as Worthless, Hyena, Spook Houses, Bad Cello and Fat History Month; and we feel extremely fortunate to have been part of such a special community of talented individuals who continue to inspire us daily. Since leaving Purchase in the Spring of 2013, we've begun working more closely with acts such as Sirs, Crying, Quarterbacks, Porches, Radiator Hospital and Frankie Cosmos. We've stepped up our game, putting a lot more time and energy into the label, because ultimately, nothing excites us more than to see our artists grow and thrive. Already in the year 2014 we've announced three new cassettes and our first 12″ LP, Frankie Cosmos' Zentropy. I think I speak for both of us when I say we'd love to do this full time. We're honored to be working with some of our best friends and biggest musical obsessions, and we can't wait to show you what we have next. In the meantime, check out some of our newest streaming singles, latest obsessions and old faves via this LABEL MIXER, and please join us on Wednesday, February 12 at Shea Stadium, for our very first Label Showcase featuring Radiator Hospital (Solo), Generifus, Frankie Cosmos, Crying and QUARTERBACKS. Thanks Impose! !